Lunch break at a MRT construction site in the city. Photographed with the new OM-D EM-1 and the Zuiko 12-60mm f2.8 lens. Olympus OM-D, ISO 200, f8, 1/125 sec. 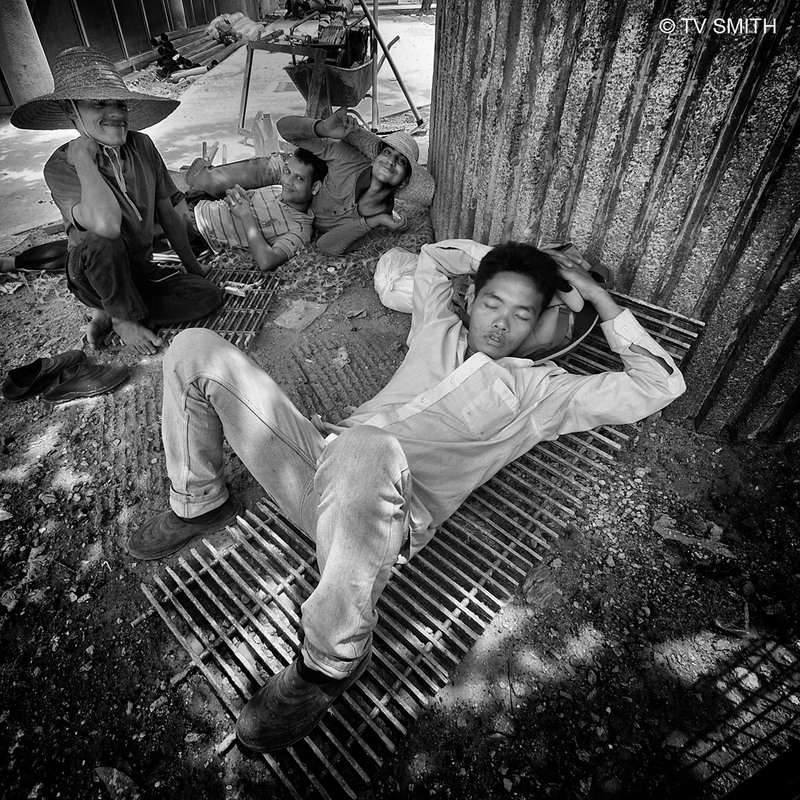 This entry was posted in Instagram, Life, Olympus OM-D, Photography and tagged em-1, kuala lumpur, mrt, olympus, street photography, urbanscape by TV Smith. Bookmark the permalink.